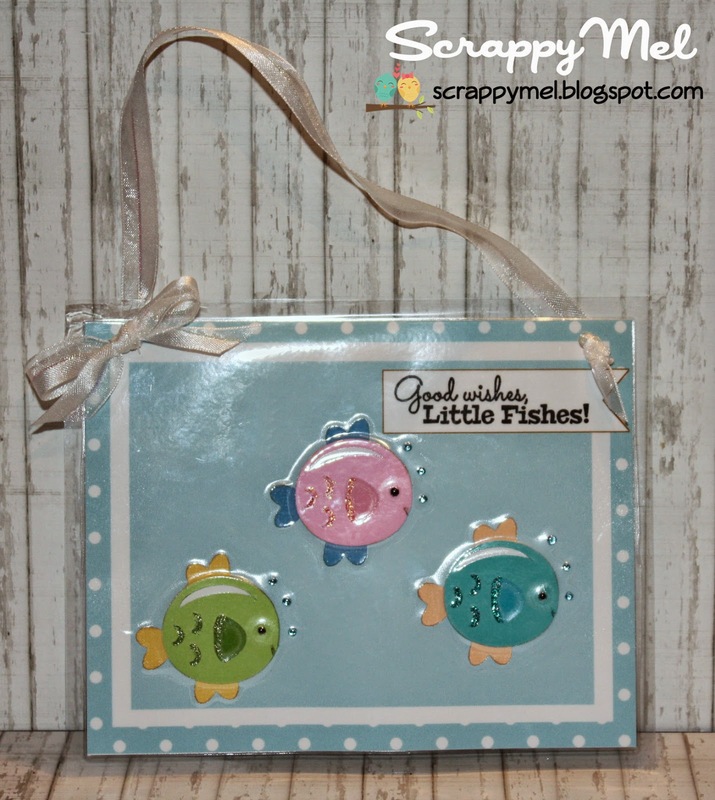 Scrappy Moms Sneak Peek #1 - Good Wishes, Little Fishes! 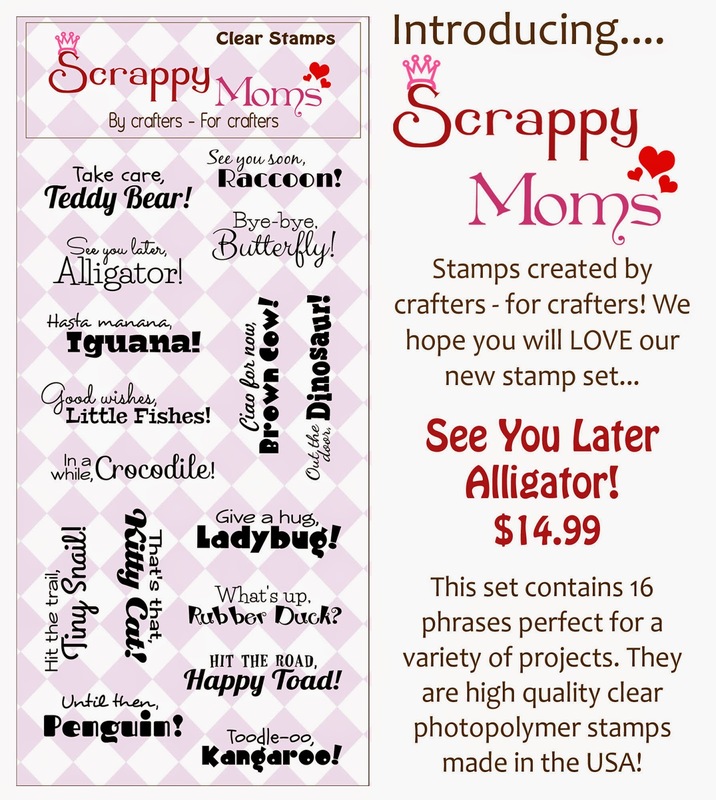 I printed the background (including the banner shape) and then made my fishes - from Miss Kate Cuttables Cute Fish File - and stamped the sentiment from our new See You Later Alligator set. I wanted the fish to really be fun so I added Stickles to their fins and used tiny gems for the eyes and bubbles. Unfortunately, you can't see things well in the photo because of the lamination. 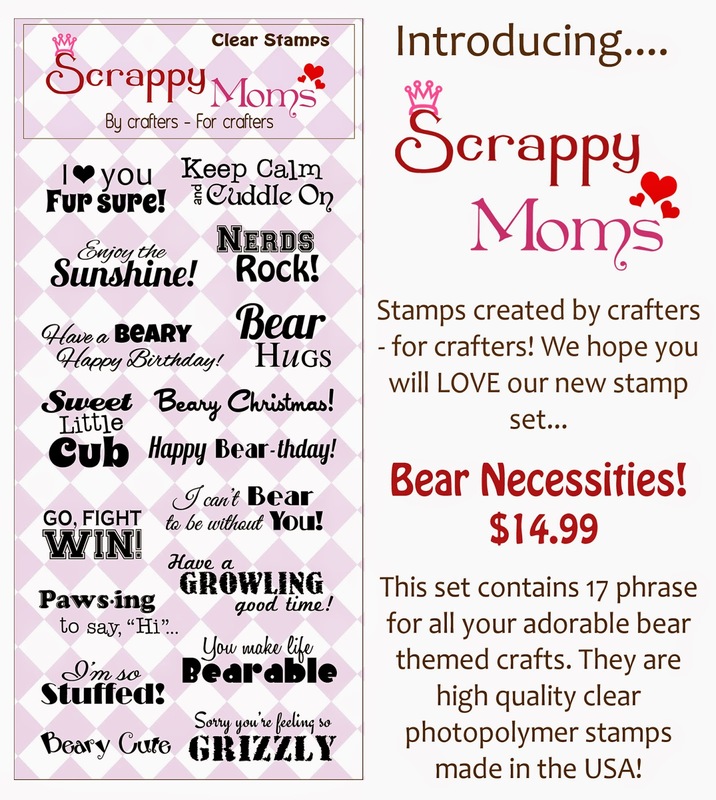 (I got to use my Purple Cow laminator, which makes any day a fun day!) The lamination didn't turn about as well as I hoped since there are several layers of card stock and gem stones - but lamination is a must if it's to last in a classroom. I hope you enjoyed my project (and I hope my teachers will like them too)! 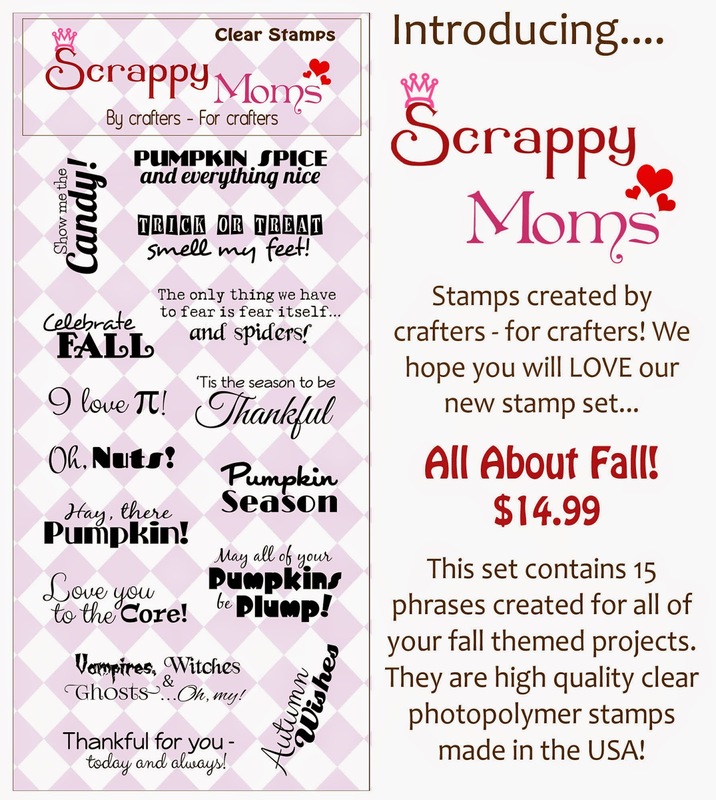 All of the Scrappy Moms Stamps DT, including out Guest Designer for September - Georgiana from Carson's Creations, will have new projects all with using our new sets. Miss Kate Cuttables Design Team Day! Hello! 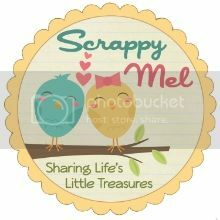 Today is my day on the Miss Kate Cuttables blog. 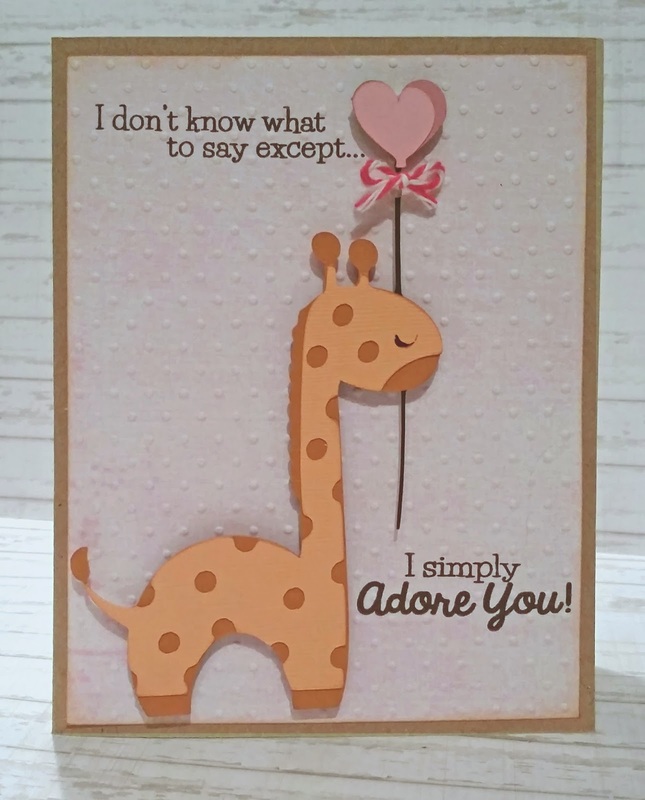 Before I show you my card I want to remind you to go and get your Freebie of the Day! Labels: Miss Kate Cuttables, What Can I Say? 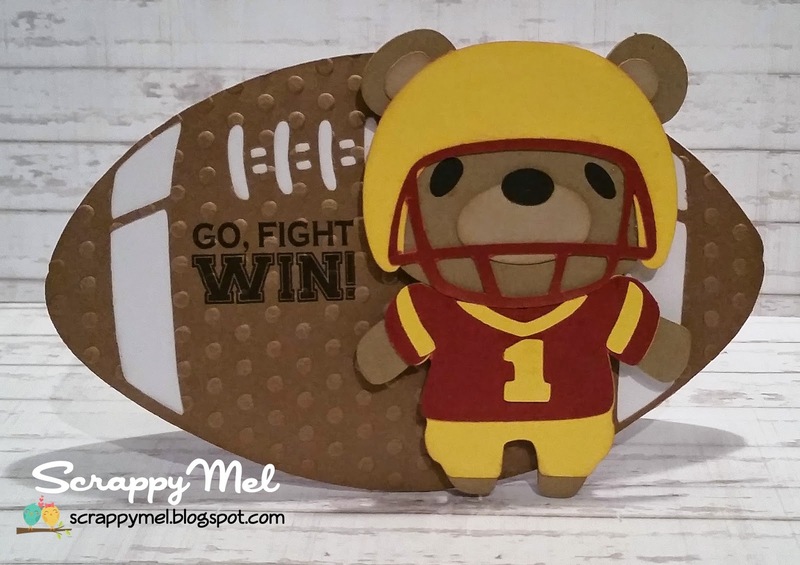 I hope you enjoyed my card for today and that you will join us this TTC and link up your football themed project for a chance to win a Scrappy Moms Stamps set of your choice.